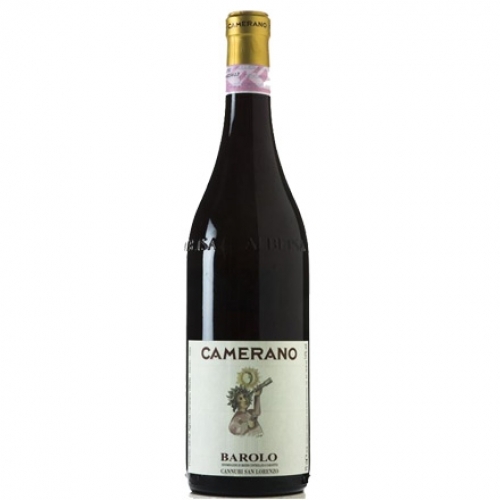 Produced on estate vineyards comprised of 2 acres from the Cannubi vineyard and 2.5 acres from Cannubi San Lorenzo, the Cannubi Vineyard, famous for centuries, produces wines of a fragrance, both generous and complex, with ripe fruit married to woodsy notes. 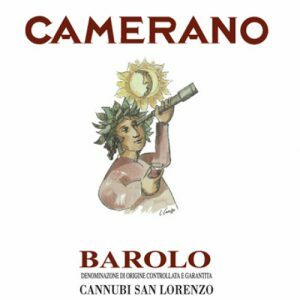 The Cannubi "San Lorenzo" Barolo presents exquisite aromas and flavors of ripe, dark cherries, minerals, rose petals, anise and exotic spices. The palate is elegant, full and relatively approachable when young, with unusual integration of deep, supple berry notes over a substantial tannic structure of great aristocratic finesse and longevity. Multi-dimensional and seamless in the mouth, this magnificent wine has superb concentration, aristocratic finesse and a regal, purity of flavor.